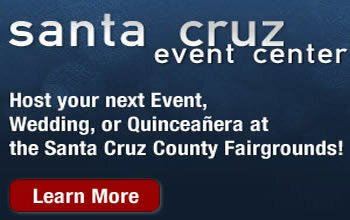 There are a number of attractions that draw the crowds each year at the Santa Cruz County Fair - blooming onions, anyone? But, it's easy to forget that the fair is bringing in some big-name live entertainment as well. Here's a look at who's playing when at the fair this week. All headline shows take place on the Amphitheatre Stage at the Fairgrounds in Watsonville. Concerts are free with fair admission ticket.